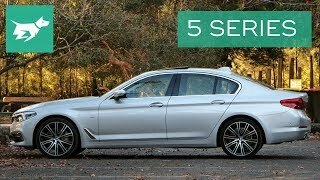 The new BMW 5 Series has arrived. 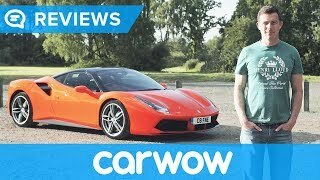 But is it better than the Mercedes E-Class? 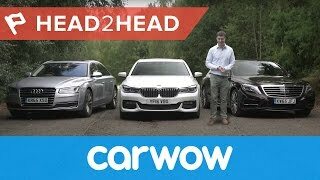 To find out I put the two premium saloons head-to-head in a series of tests. I'll compare their design, interior, technology, space and practicality as well as seeing how they both drive. 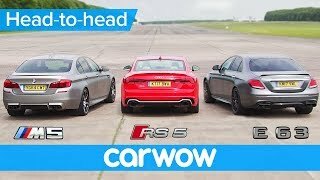 The Mercedes smashed the previous BMW 5 Series in 2016. 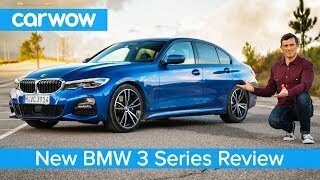 But will it be able to defend its crown against this all-new 5 Series which actually shares a lot of its parts and technology with the larger, more expensive 7 Series? Watch to find out. 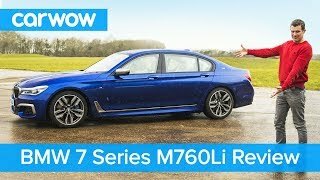 Ditching the run flats would be a good idea, that's 520d engine is horrible. 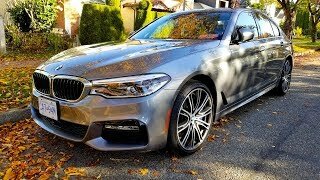 Tbh I still prefer the front seat from the F10. 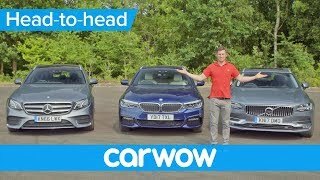 The current 5 series front seats are terrible. 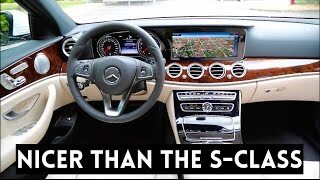 The seat from the e class is even worst. Too small and not supportive. It all basically comes down to personal preference, but why are you comparing a trash panda to a great dane? 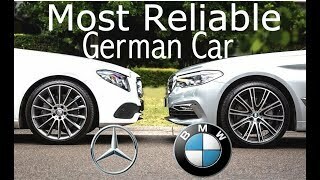 Was the mercedes realy flaster?? 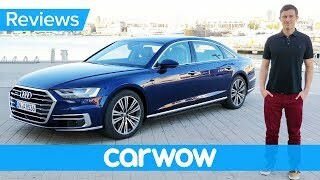 What do you mean uber black drivers love this car??? 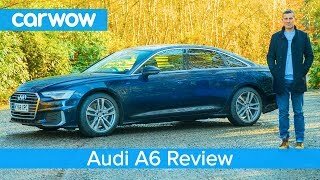 It's a luxury cruise ship, but falling behind the Volvo S90, and now way behind the 5 Series and A6. 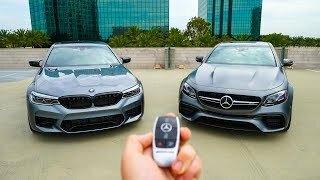 Exterior better for Mercedes, interior is for bmw, although he has chosen a very bad interiors color , Mercedes screen looks like an Chinese TAB with white lighting, pleasure is for BMW , durability for Mercedes, performance is bmw , stability is Mercedes, that’s it and it was always like this. 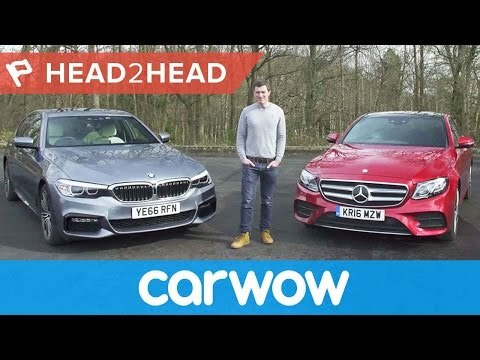 The front seats look wider in the BMW, which is not to say that the Merc's seats are not comfortable but the comfort seats in the BMW are just fantastic. 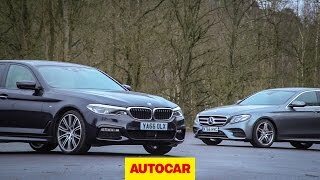 At the end of the day choosing between the 5 series and the E class will remain a question of preference - if you've been a BMW fan like me all your life it's not very likely that you'll choose the E class, but on the other hand if you've owned 2 generations of E class Mercs I'm sure you're gonna stick with it. 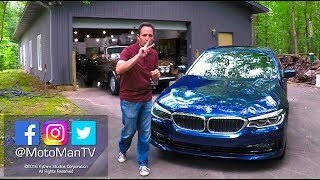 BMW 5 series is for a wealthy, cool man. 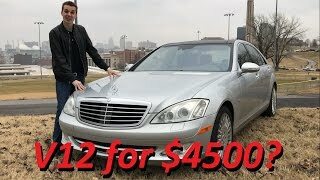 Merceces E-class is for a boring old man. When you say the Mercedes looks nice, Mercedes just copied the design of an 90s crown vic. 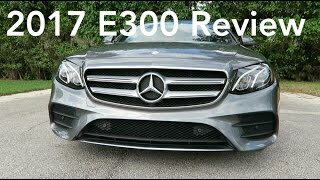 2017 Mercedes E300 Review | Prepare To Be Surprised!